The MiCloud Office Customer Admin Portal enables a company’s administrators to configure its organization’s settings. 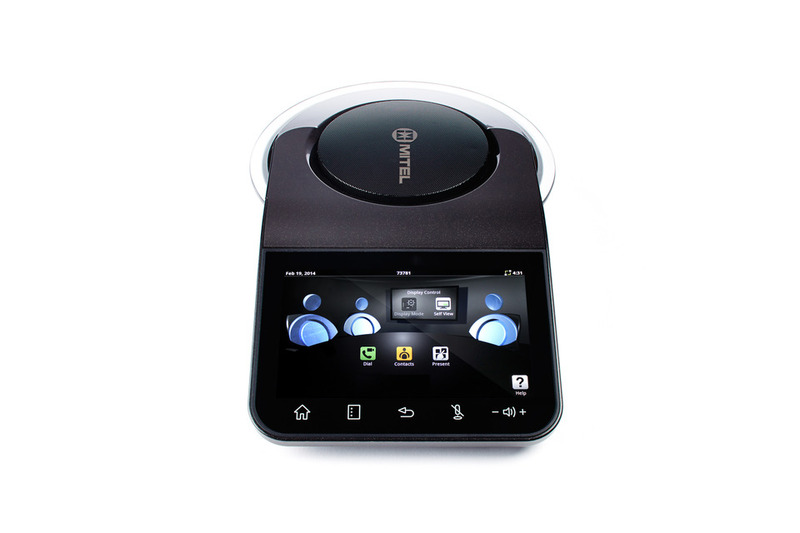 The MiCloud Office Desktop lets you make and receive calls on your computer. You can also use the application for more advanced features like, presence status management, corporate directory search and chat. The MiCloud Office User Portal enables Professional and Premium users to configure their call and message settings. The MiCloud Office for Mobile application lets you make and receive calls, manage your presence status, search the corporate directory and use chat functions – all from your mobile phone. 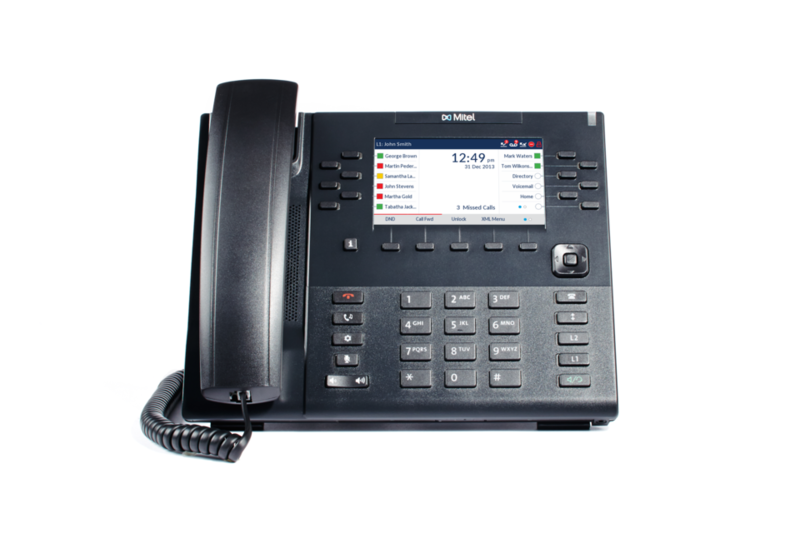 If you’re looking for enterprise-grade functionality in an affordable 2-line SIP phone, the Mitel 6863 was designed for you. 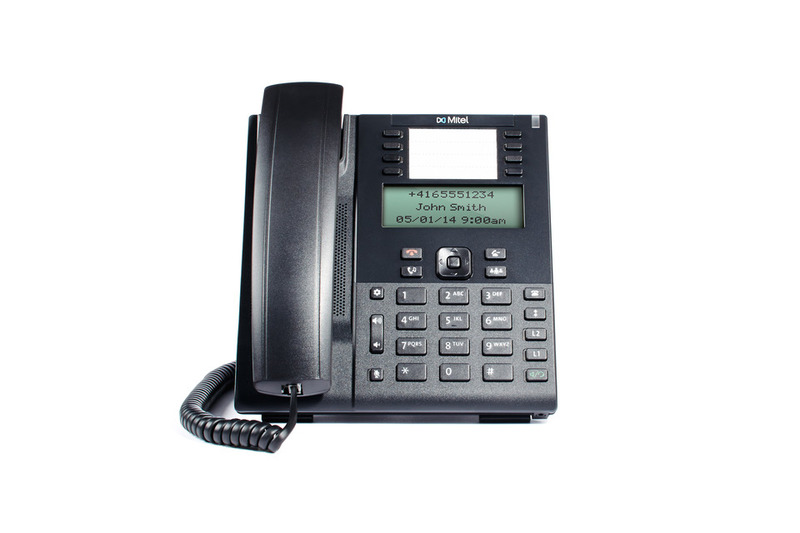 Feature-rich and affordable, this enterprise grade phone offers exceptional flexibility for the home or business office. 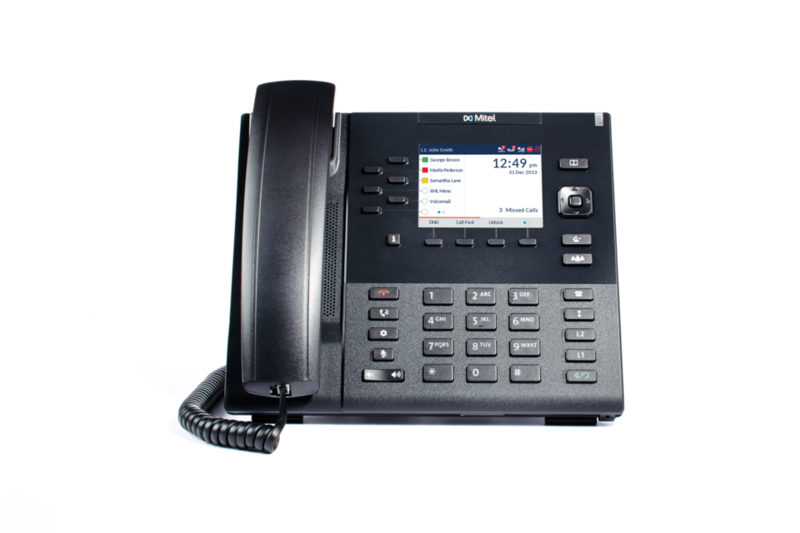 Designed for the enterprise user, this fully-featured desktop phone offers flexibility and reliability for those with heavy phone and network requirements. 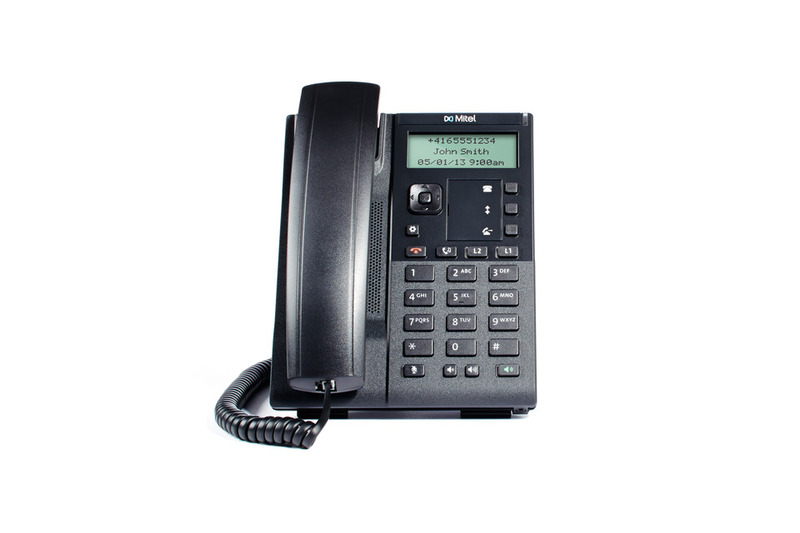 Designed for the power user with heavy demands, this SIP phone is a robust device with maximum functionality. Find additional MiCloud documents on Mitel's eDocs web site. A registered user name and password is required.